Mario Little, who learned everything there is to know about Kansas University basketball last week, this weekend will become immersed in Kansas State hoops. Little, a 6-foot-5 sophomore guard from Chipola (Fla.) Community College, said Wednesday he will honor his promise to KSU coach Frank Martin and make an official recruiting trip to KSU. On Monday, former Chicago Washington High standout Little indicated he might cancel visits to finalists KSU and Illinois (Sept. 28) and orally commit to KU. “The (KSU) coaches are telling me I can come in and replace Bill Walker in their lineup if he goes pro,” Little told gopowercat.com. “They think I can come in right away and make an impact on the team and the whole organization. “I like Kansas quite a bit. Kansas State has been telling me a lot of good stuff, and they are an up-and-coming program. I really like the coaches at Kansas State, too. And Illinois is close to home, so I’ve always liked them,” Little added. 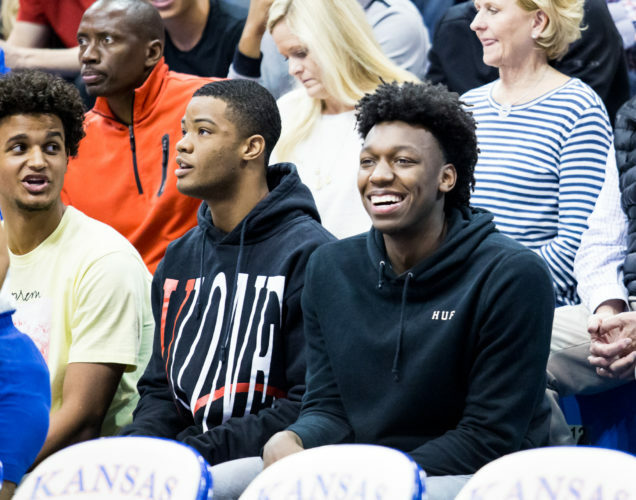 Markieff and Marcus Morris of Living Faith Christian Academy in Cherry Hill, N.J, who this week asked out of their letters-of-intent to Memphis, will attend either KU, West Virginia, Villanova, Rutgers, St. John’s or LaSalle. Why did the Philadelphia natives decommit to UM? 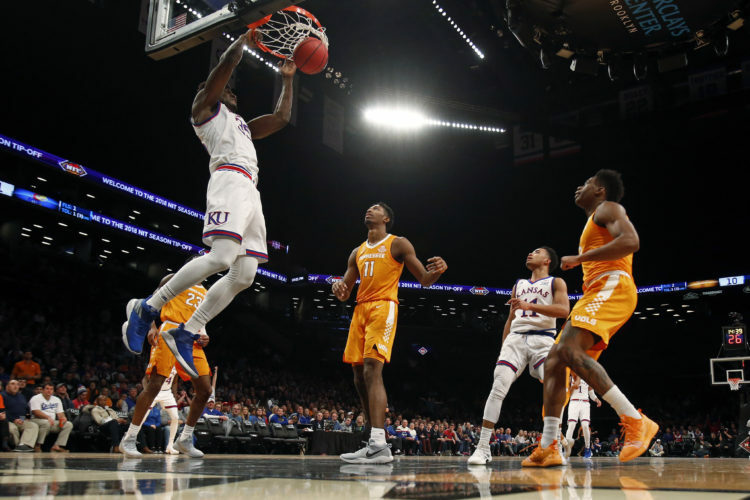 KU coaches Bill Self and Joe Dooley on Wednesday visited the home of Tyshawn Taylor, a 6-3 guard from St. Anthony High in Jersey City, N.J. He will visit Virginia Tech this weekend, Georgia Tech on Oct. 12 and Virginia on Oct. 19. Greg Monroe, a 6-10 forward from Helen Cox High in Harvey, La., will welcome KU’s coaches into his home on Sept. 22. The country’s No. 1 prospect already has met with coaches from Duke, LSU and Georgetown and has scheduled visits with USC, Baylor, UConn and Texas. Mookie Jones, 6-6 from Peekskill (N.Y.) High, told the West Paterson (N.J.) Herald-News that St. John’s is back on his list. Others: KU, DePaul, Rutgers, Syracuse, Marquette and Michigan. 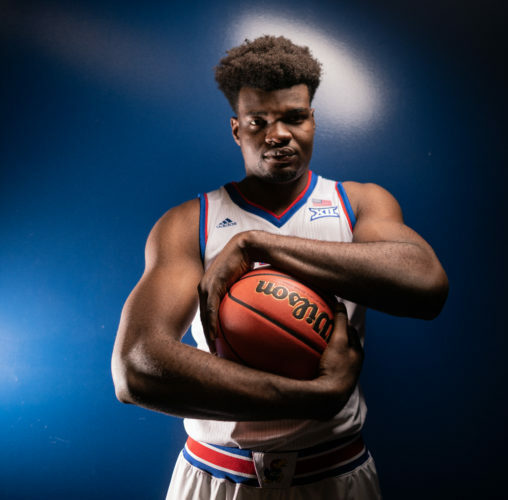 Daniel Orton, a 6-9, 275-pound junior from McGuinness High in Oklahoma City, tells Rivals.com he’ll probably visit KU, Oklahoma, Oklahoma State and some Texas schools unofficially this school year. UConn, UCLA, Arizona, Florida, Illinois and Ohio State are also on his early list. Also, in a surprising development, Rivals reports that Xavier Henry, 6-6 junior from Putnam City (Okla.) High, said he will visit Memphis, not North Carolina for Midnight Madness. He also likes KU, Oklahoma, Louisville and Ohio State. 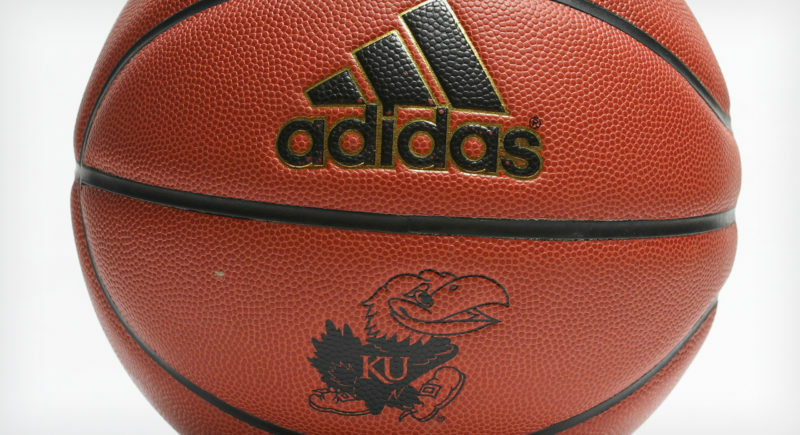 Phillip McDonald, 6-5 from Cypress Springs (Texas) High, who committed to New Mexico on Tuesday night, canceled his weekend visit to KU. He also was considering Oregon and Oklahoma. McDonald told the Albuquerque Journal that UNM assistant Chris Walker proved the deciding factor. Walker, who coached McDonald’s AAU team, was hired by New Mexico coach Steve Alford in August. ESPN’s Digger Phelps indicated on Jack Harry’s 38 Sports Spot that he’d be traveling to Lawrence this winter for ESPN Game Day festivities. It long has been rumored the KU-Kansas State game on March 1 will be one of ESPN’s Game Day Saturdays. 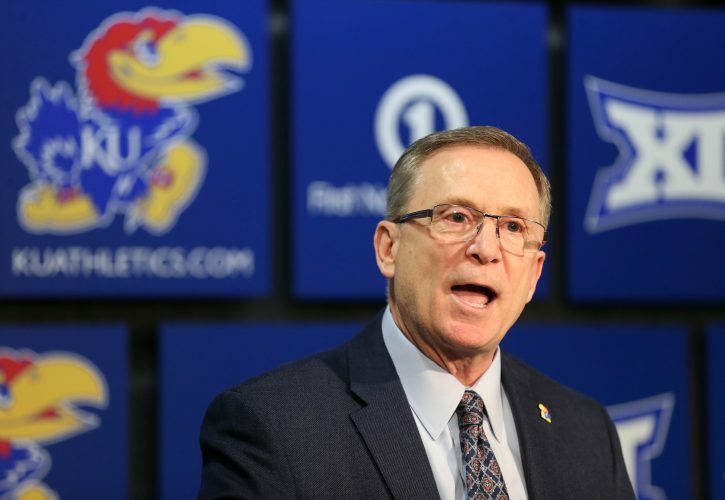 KU officials have not yet been informed if that indeed is the case.